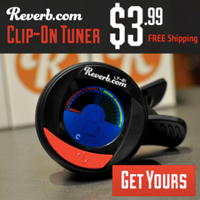 Published on November 25, 2014 in Bands/Artists, Music, Out and About, Retail and Vinyl. 0 Comments Tags: 2014, 7", Bob Dorough, Christmas, Miles Davis, Record Store Day, Vinyl. This Friday, November 28 is Black Friday 2014, but more importantly is “Back to Black” Friday, or Black Friday Record Store Day. There are a few releases this time that I’m looking forward to, so I’m going to make the trek to Moondog Music in Dubuque– my regular RSD haunt. I’m planning on picking up the 2nd Neil Young 4 LP archives set that I covered previously here. As part of Omnivore’s Game Theory reissue campaign they are pressing a couple of early Game Theory EP’s on 10″ exclusively for RSD. 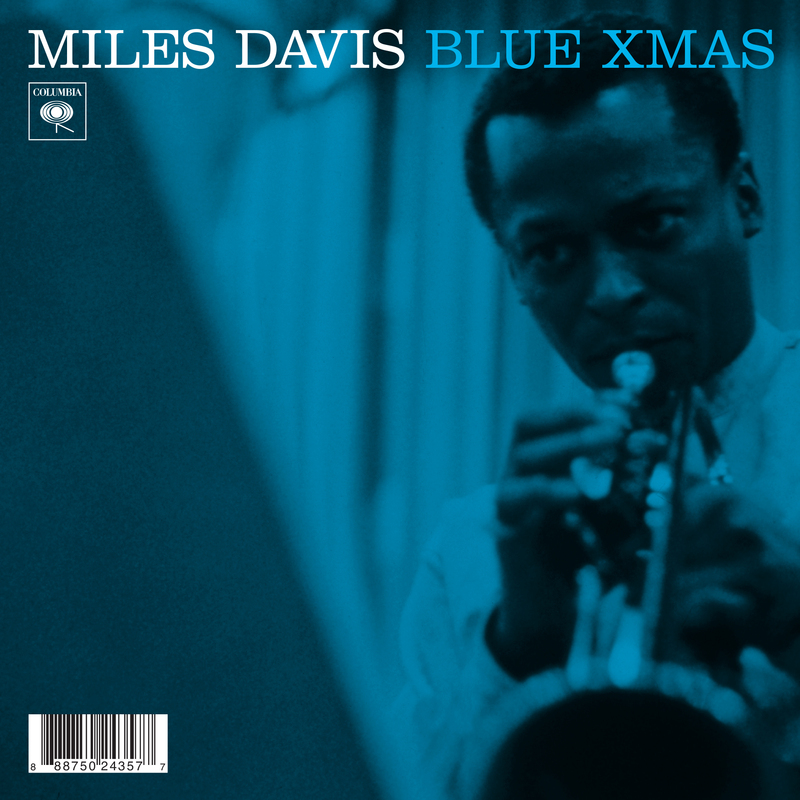 One piece I think is particularly interesting is a Miles Davis Christmas 7″. In transparent blue vinyl, it includes two tracks recorded in August 1962 with the short-lived Miles Davis Sextet. This sextet lineup is Miles Davis (trumpet) Frank Rehak (trombone) Wayne Shorter (tenor saxophone) Paul Chambers (bass) Jimmy Cobb (drums) and Willie Bobo (percussion). Even more interesting is that it is a collaboration with Bob Dorough, who you might be more familiar with as the “Bill” from “I’m Just A Bill” Schoolhouse Rock. According to the Wikipedia article on Bob Dorough, Columbia asked Davis to contribute a track to their upcoming Jingle Bell Jazz compliation and he called on Bob Dorough to collaborate since Davis was a fan of Dorough’s 1956 album Devil May Care. The resulting sessions yielded the dark and antithematic holiday track in “Blue Xmas (To Whom It May Concern).” During those same 2-day sessions, Dorough also tracked “Nothing Like You” which would eventually end up on Davis’s 1967 album Nefertiti. Davis wrapped those sessions up with a version of “Devil May Care.” This single for RSD is “Blue Xmas” on the A side and Davis’s version of “Devil May Care” on the flip. The two tracks were previously also included in the 1970 import collection Facets Vol. 1. So, a release with a really interesting pedegree and one that is pretty essential for Miles Davis fans.